Visit a Puget Sound Acura Dealer for a test drive. The Puget Sound Acura Dealers Association is proud to be one of the premier Acura suppliers in the area. From the moment you walk into our showroom, you’ll know our commitment to Customer Service is second to none. 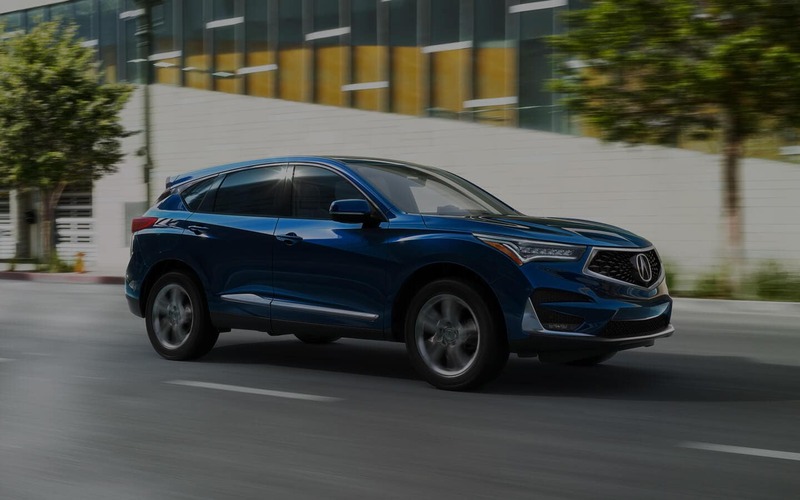 We strive to make your experience with any Puget Sound Acura Dealers location a positive one – for the life of your vehicle. Whether you need to Purchase, Finance, or Service a New or Pre-Owned Acura, you’ve come to the right place. Call one of our stores or contact us through the site for your No-Obligation Internet Price Quote from our Internet Department.